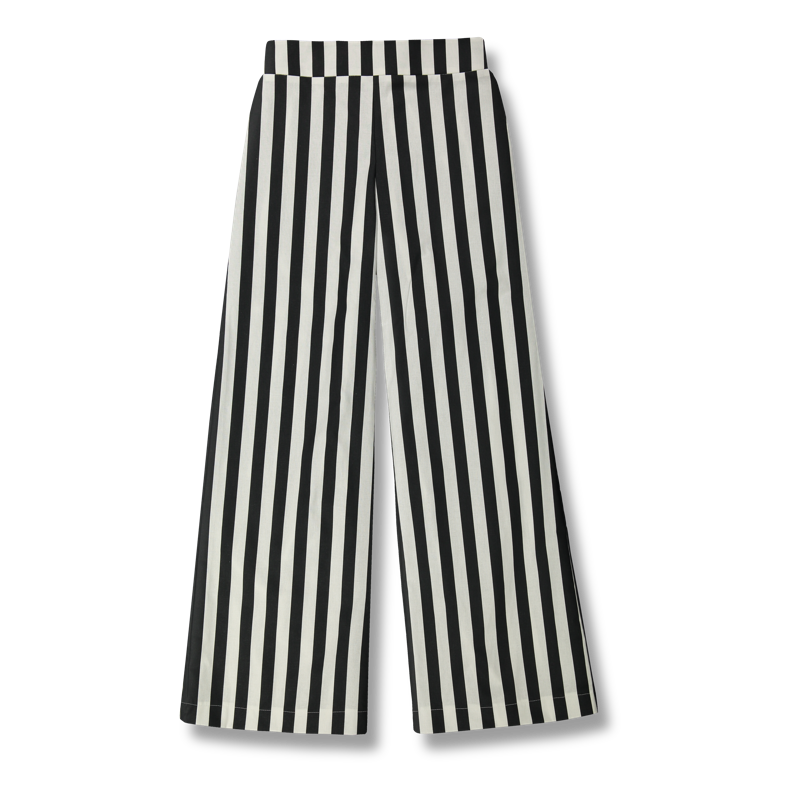 Lovely ILONA- trousers. The waist is high and fits well, the trousers’ legs are wide. Material: high-quality non-stretch fabric made of ecologically produced cotton.